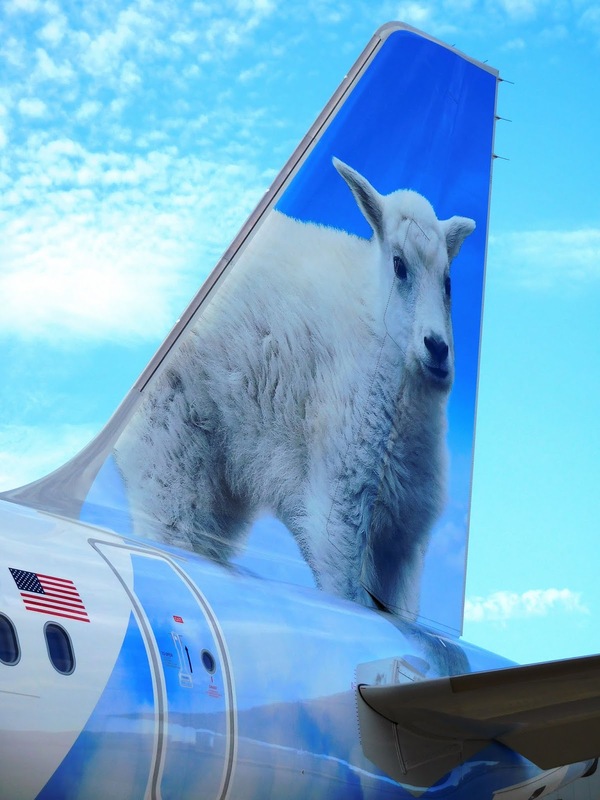 Air101: Kid's fly free on Frontier - if you become a member of its travel club. Kid's fly free on Frontier - if you become a member of its travel club. US ultra-low-cost airline, Frontier is introducing a limited number of free kids flights when travelling with an adult through the airlines Discount Den travel club on qualifying flights. The kids fly free offer is available on certain key dates and must be purchased by 11:59 pm Eastern time on February 12th, 2019. More details of the offer are listed below. Frontier Airlines recently added a demand for gratuities on its point of sales devices on all its flights that must be actioned by passengers before they can pay for in-flight purchased items. The airline operates flights to more than 100 cities across the United States, Canada, Dominican Republic and Mexico.